Belgian-born Lowie Vermeersch is the Founder and Design Director of Granstudio, a creative agency in Turin, Italy, that combines design experience with an open-minded and multidisciplinary approach in its work for major car manufacturers. 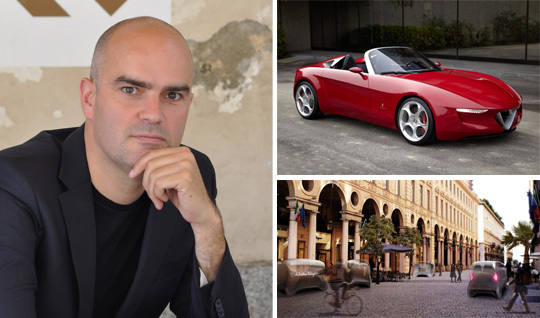 He was previously the Design Director of Pininfarina, responsible for its automotive designs for clients that included Ferrari, Fiat, Ford, Maserati and Peugeot. Car Magazine has ranked him among the World’s 25 Most Influential Car Designers.